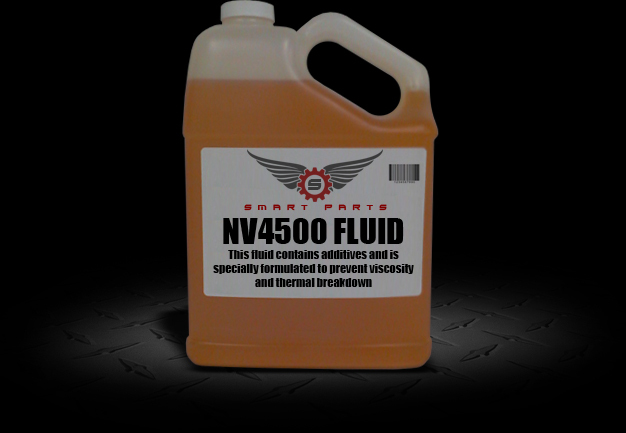 This Unique fluid has been specifically formulated to meet the needs of the NV4500 Transmission. 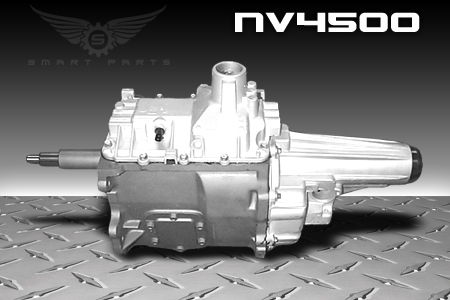 The NV4500 calls for a 75-90 Weight Synthetic gear oil. Our premium blend of additives make this fluid a leader amongst some of the top transmission shops. Our transmissions require a name brand lubrication after installation. Because of this fluids ability to fight viscosity and thermal breakdown, our brand is a name we can stand behind. Please note that this gear oil is for NV4500 transmissions that have been built with or upgraded to solid brass synchronizers. Sale Price Gallon: $59.50 Office Hours: Monday-Friday 8:00am to 9:00pm CST.